DO IT! YA KNOW YA WANNA! cruise ship passengers arriving to Amber Cove Puerto Plata. 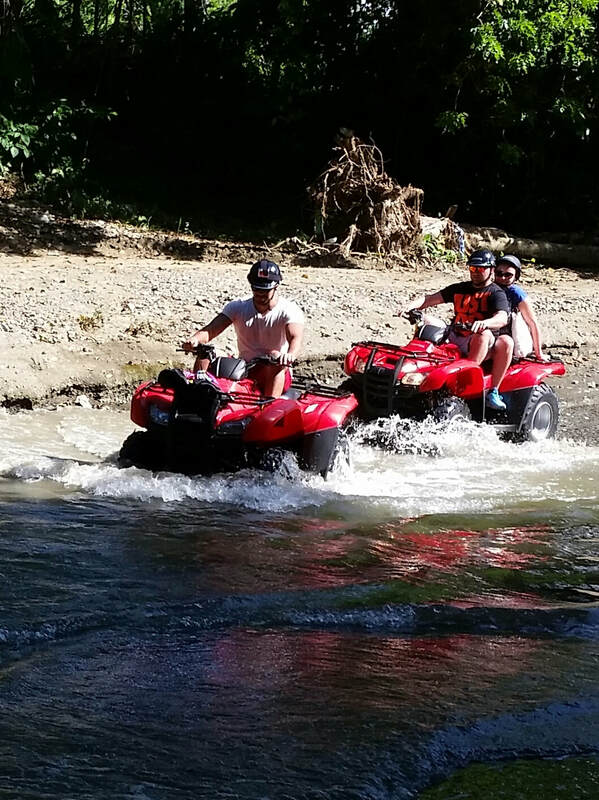 Just a short 25 minute transfer from Amber Cove this trip is undoubtedly one of the top ten things to do around Puerto Plata and arguably the Dominican Republic’s NUMBER ONE attraction for adventure seekers! 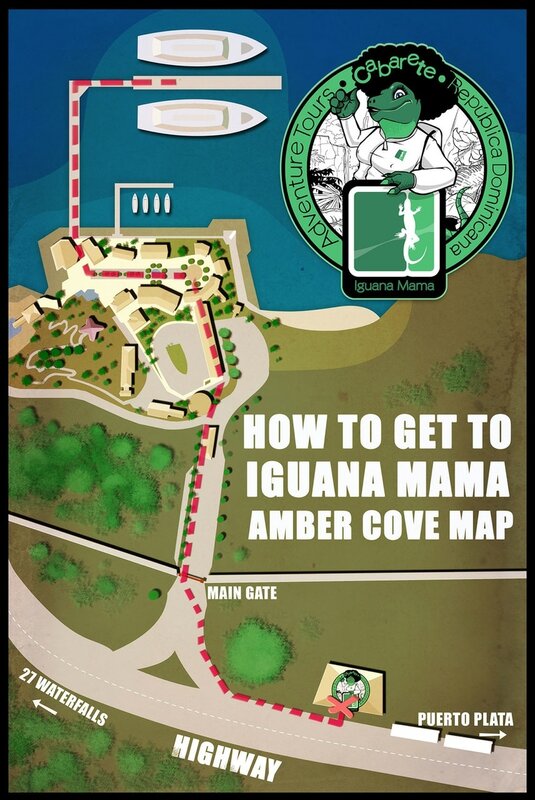 We are locally based with over 25 years of experience taking people to Damajagua and as the Dominican Republic's first licensed Adventure Tour Operator, Iguana Mama feels uniquely qualified to offer an unrivaled "off the beaten path" experience. 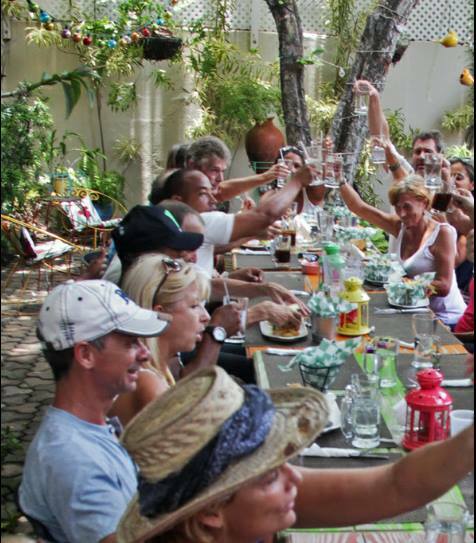 Amber Cove Puerto Plata cruise ship passengers, book our All Inclusive Eat Drink & Be Merry Puerto Plata City Tour for a 5 hour uptown glimpse into Dominican life. 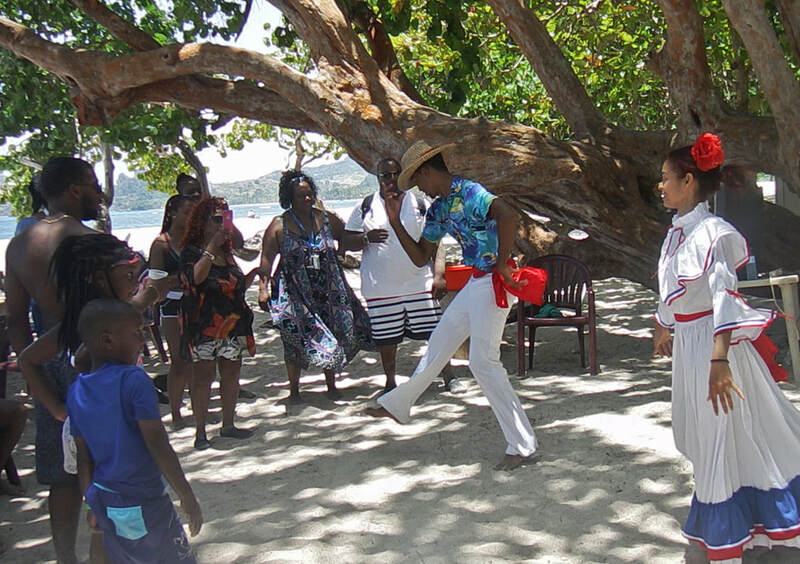 From the time we pick you up in an air conditioned bus at Amber Cove until we return you back to port, our friendly and knowledgeable guides will keep you entertained with Dominican history, folklore, great food, local rum drinks and more! Take a ride on our famous Teleferico, the only cable car in the Caribbean to the top of Mount Isabel, 2555' / 855 meters above sea level then spend time at the botanical gardens and see the replica of Christ the Redeemer; take a tour of Macorix House of Rum including sampling all their delicious rum products, make a quick stop (if there is time)at Fortaleza San Felipe built in 1577 to protect the port from pirates; enjoy a gourmet lunch in a charming courtyard cafe; visit a cigar factory where you'll roll your own cigar, sample mamajuana and more local rums and be entertained by "taxi dancers" and then learn to bachata like a Dominican! This tour begins in Maimon, just 15 minutes from Amber Cove cruise ship port! Get down and dirty when you book this super fun All Inclusive 5 hour shore excursion for an exciting back-country ATV adventure including cigar shack stop, river crossing, beach time and lunch! Local rum drinks served on your way back to port! 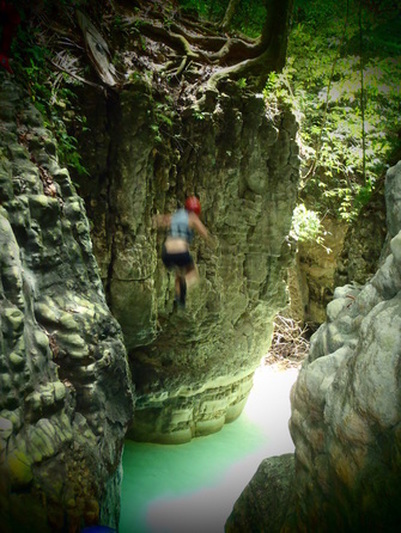 Just a short 15 minute drive from port and you'll arrive to the first activity. Enjoy 8 ACCT certified zip lines totaling more than 7,900 feet (1.5 miles) on 2 double, galvanized steel cables. After zipping a delicious Dominican lunch buffet followed by a 1 hour horseback ride! YOU'VE BEEN ON THE OCEAN FOR A WHILE ..... NOW GET IN IT ! Your adventure begins when we pick you up at port in an air conditioned transport and take a scenic 60 minute drive to SOSUA BAY, the best snorkel and dive site in the Dominican Republic! The experienced guide(s) will keep you entertained with lots of interesting facts and stories about the island en route. We know that cruise ship passengers often travel in groups so we've designed an exclusive beach party excursion just for you. 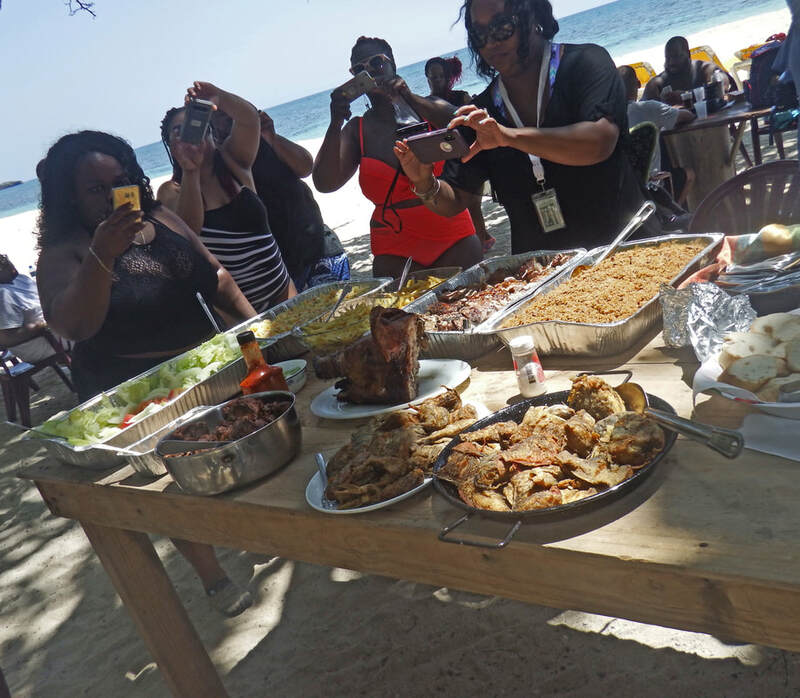 We'll whisk you and your friends and family to a pristine Caribbean beach only 20 minutes from Amber Cove to enjoy a 5 hour party in paradise that is sure to be the highlight of your cruise! MEETING POINT: Pick up is from outside the MAIN GATE of the terminal entrance up by the highway. As ours is an INDEPENDENT tour, Carnival will not allow us to pick up inside the terminal. Once we receive your booking we will send you a receipt and confirmation including detailed instructions and a map of how to get to the meeting point. It takes approximately 12-15 minutes to walk there from the ship. We aim to depart on tour 45 minutes after your ship docks so please make your way to the meeting point as quickly as possible. We use private buses with A/C, not open trucks. During the 25 minute ride you will receive some local information of interest from your guide.